It’s been a crazy last few weeks over here at Wheelhouse Workshop! We doubled the number of groups we are running, and opened an office space to run our groups in South Seattle. 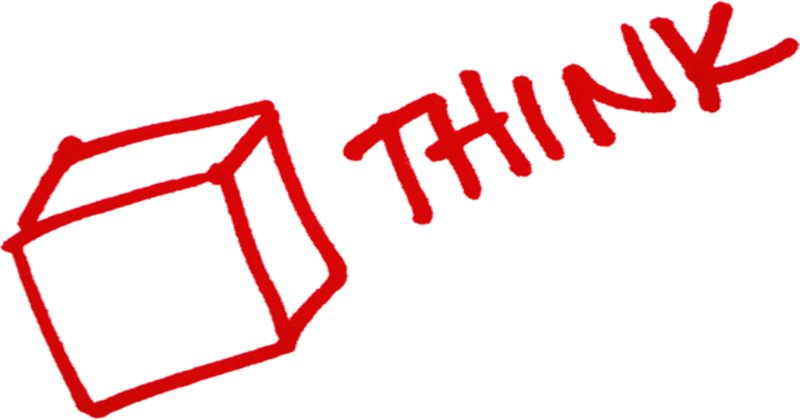 Needless to say, we’ve been very busy, but without further ado, here’s our blog for the week! The response to our summer offerings has been overwhelming, and we currently have a waiting list in our Greenwood and Kirkland groups! Which is why we’re expanding again! 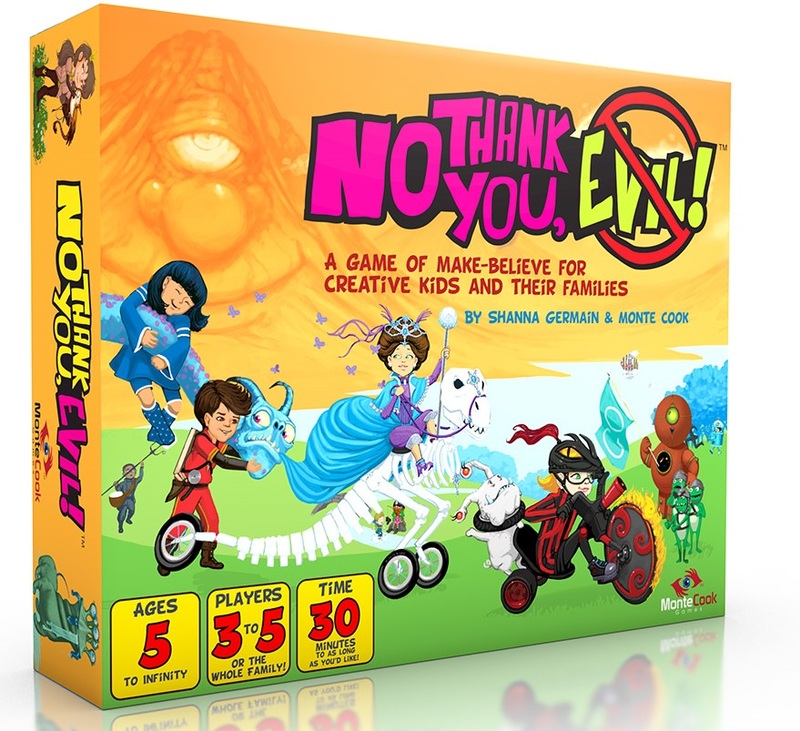 We actually have enough interest that we have added a second group in Kirkland, from 4:30-6:00 PM at the same location, and are investigating opening a second group in Greenwood as well, this time for younger players using the game No Thank You Evil! by Monte Cooke Games. The game is great for younger players and we’re very excited to use the simpler and easier mechanics with younger players, to help them play together while learning and building social skills. To learn more, send us an email or give us a call at 206 588 5523!